New MANDALA collection: an inspiration cast-pewter line for positive thinking PATIENCE Magnetic Hook Patience is a virtue feeding from the seed planted in the garden of the heart. It walks us through accomplishing the best version of ourselves. Patience is intended for anyone wishing to feel one's inner flower grow. 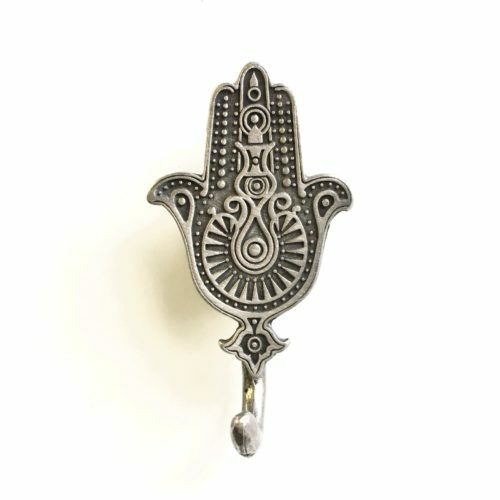 Also to be found as magnet, lucky charm, key chain and necklace (check out our MANDALA page). Cast in pewter, our magnetic hooks can be put on any metal surface like the fridge, lockers, filing cabinets. Those magnets are mounted on rare earth magnets, attesting their strength. 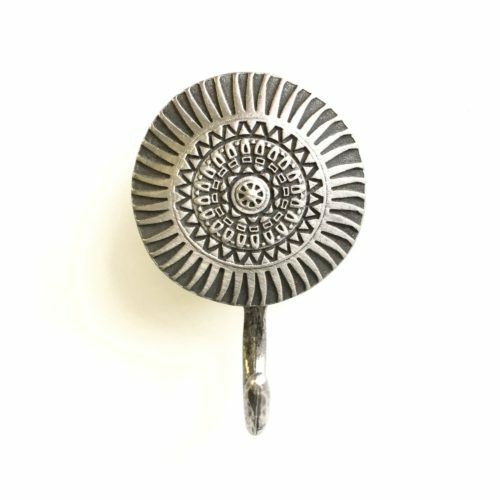 Great hostess, housewarming and teacher gifts... or for you to keep in your entrance hall for keys. 3 magnetic hooks come nicely packaged. Sizes range from approximately 1 to 2 inches. Wall-sticking kit included, no drilling required. See our entire selection of these, in the MAGNETS and MANDALA sections of our shop. 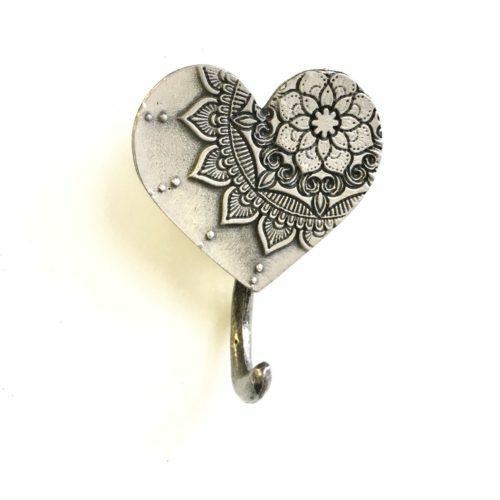 New MANDALA collection: an inspiration cast-pewter line for positive thinking LOVE Magnetic Hook The power of LOVE enables you to carefully look inside and offer the best gift from your heart to yourself and the ones you love. Also to be found as magnet, lucky charm, key chain and necklace (check out our MANDALA page). 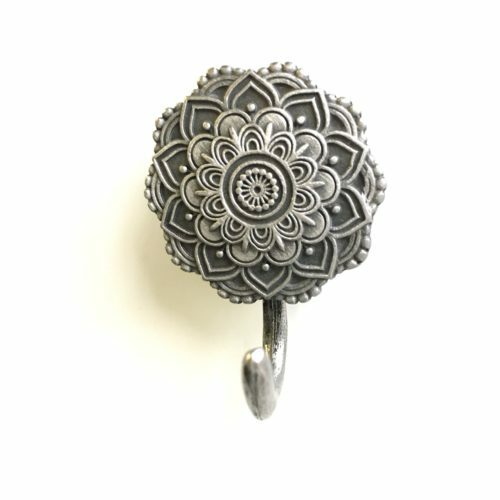 New MANDALA collection: an inspiration cast-pewter line for positive thinking VISION Magnetic Hook While keeping calm, vision helps setting focus upon a goal... until it has been reached. By cultivating a clear vision, it is also easier to come up with an objective that truly appeals to the self. Also to be found as magnet, lucky charm, key chain and necklace (check out our MANDALA page). New MANDALA collection: an inspiration cast-pewter line for positive thinking PROTECTION Magnetic Hook Protection is meant to build a safe space for healing or a simple grounding area from where the world can be looked upon. I create this temporary sphere with my hand, where I can step back and better adjust to what comes ahead. Also to be found as magnet, lucky charm, key chain and necklace (check out our MANDALA page).